When we have a long flight we take along the Plane Pal. 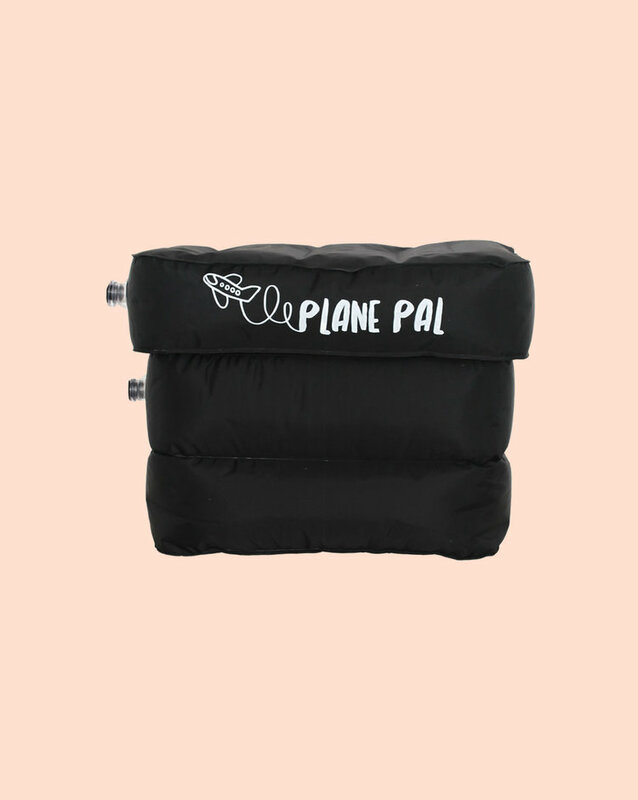 They are very compact, easy to use and make it easier for our girls to stretch out on a long flight. These are especially great if you have an overnight flight . 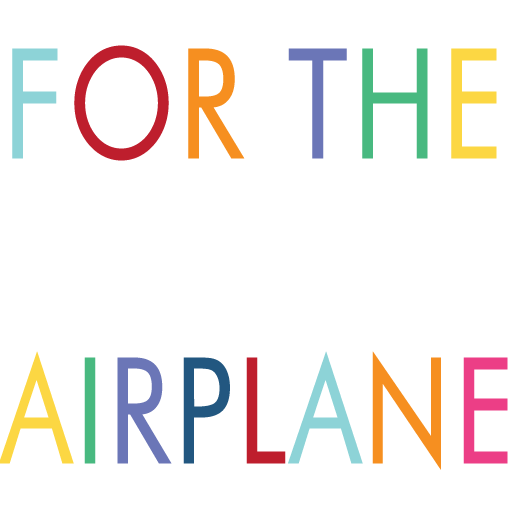 We developed our airplane games for kids to keep your littles entertained on the airplane and in airports for hours. Each game pack comes with a dry eraser marker so they can play the games over and over again.